Toptal is proud to partner with Boulder Ruby Group for its next meetup on October 10th, 6:00 - 9:00 pm. 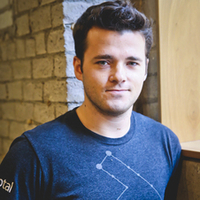 The event will also be an opportunity to hear about Toptal and the benefits of joining our network. Feel free to invite your contacts who may be interested in finding out more.